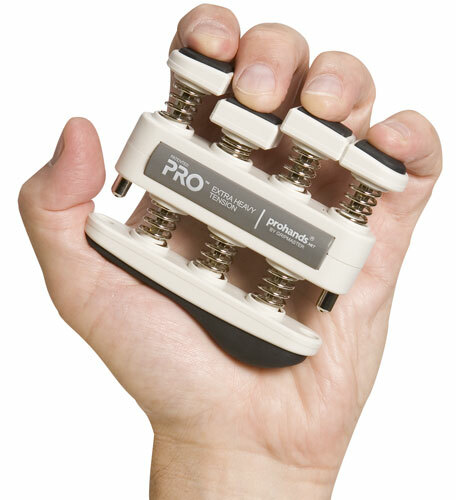 Prohands exercisers are the No. 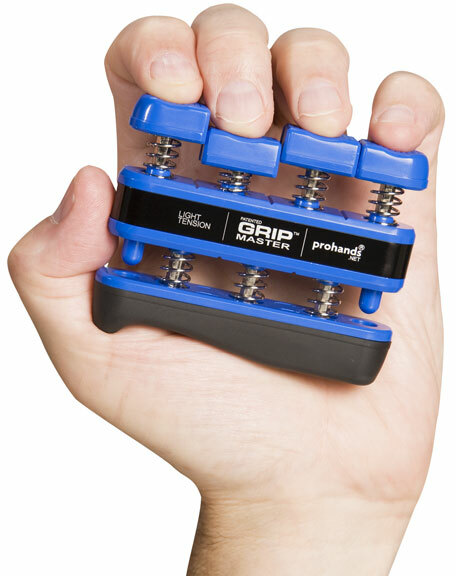 1 selling hand exercisers in the world. 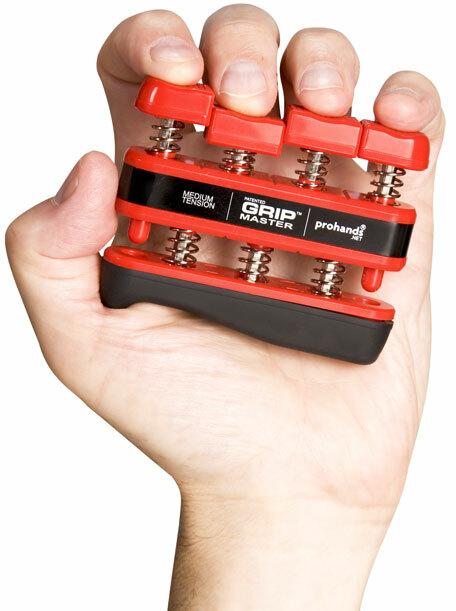 Only Prohands strengthens each finger individually, improving overall hand and grip strength. 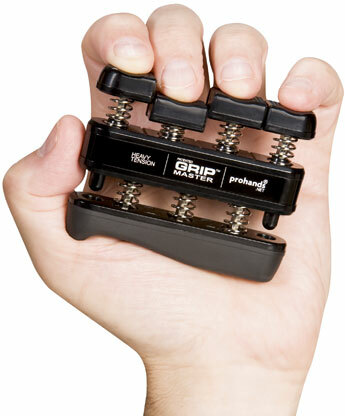 Choose from different levels of resistance. 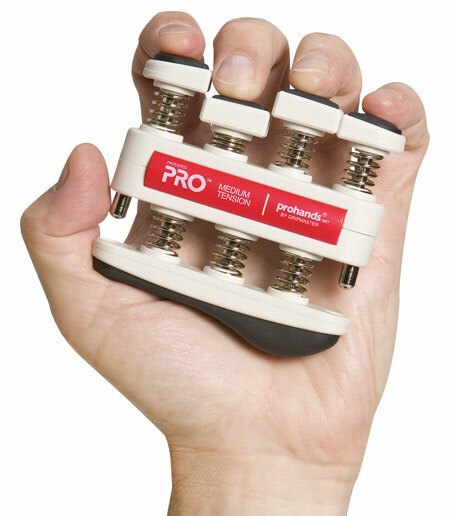 If you are a pro athlete seeking a competitive edge, a weekend athlete motivated to excel, or anyone wanting to maintain the health of their hands, there is a Prohands model and tension ideal for you.